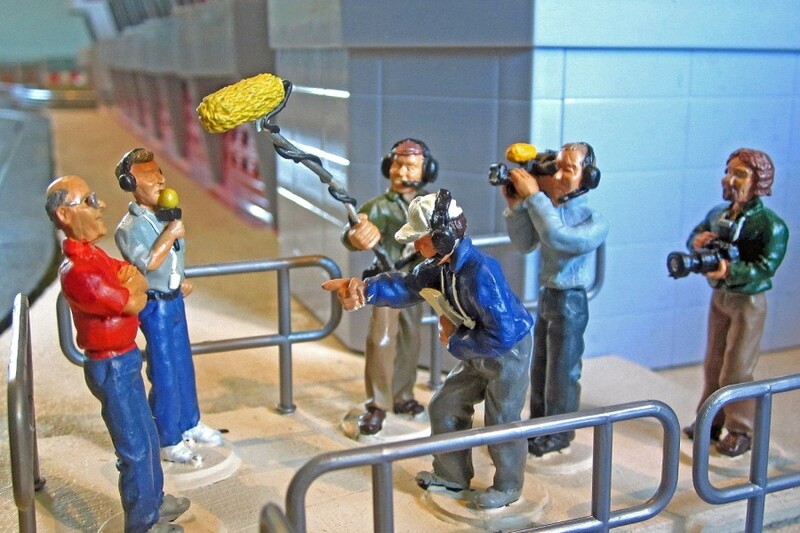 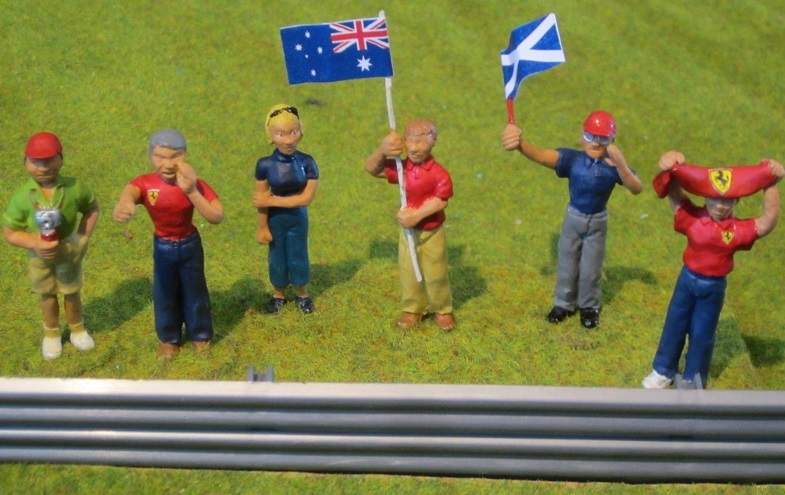 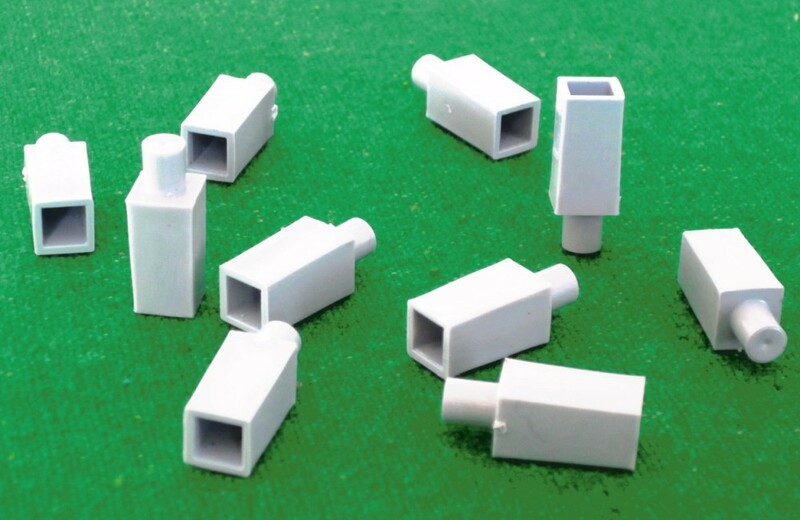 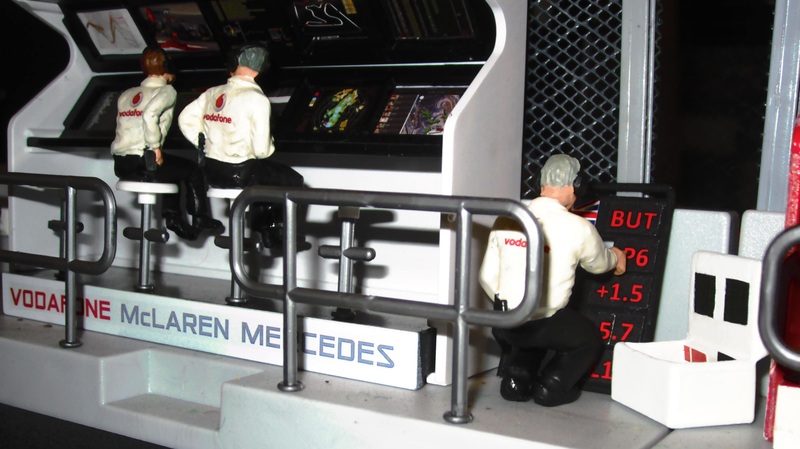 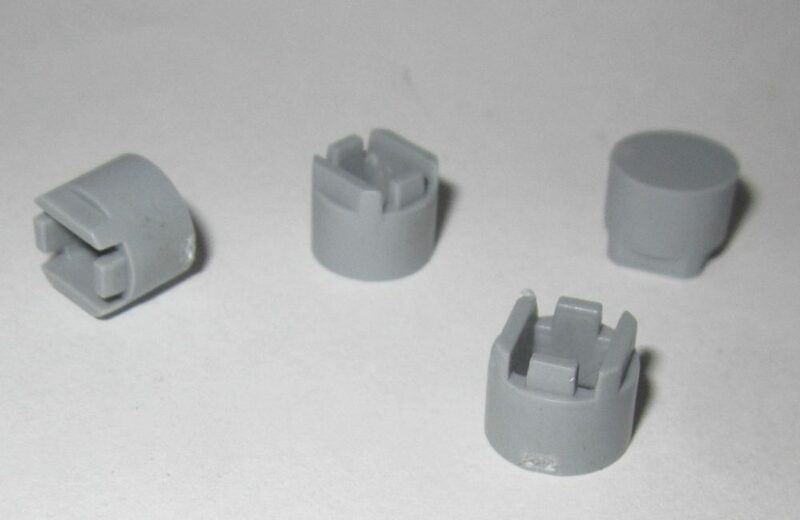 10 specially designed plugs for fixing Scalextric Armco into wooden bases. 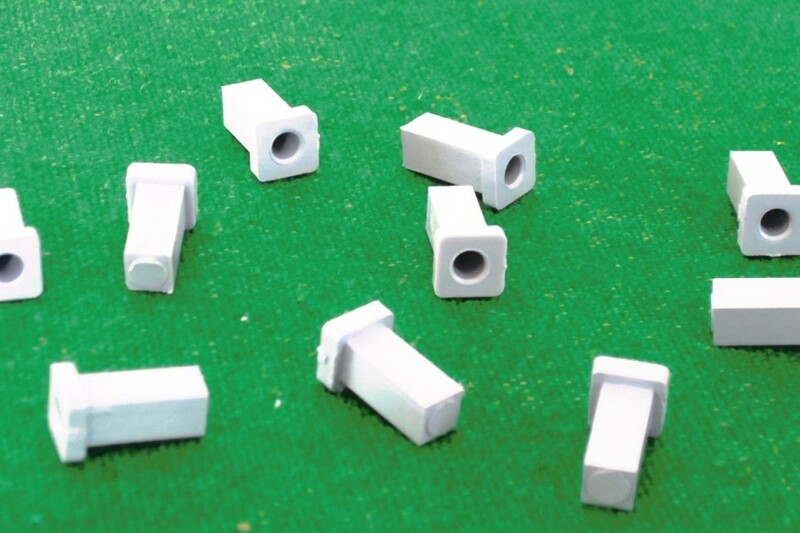 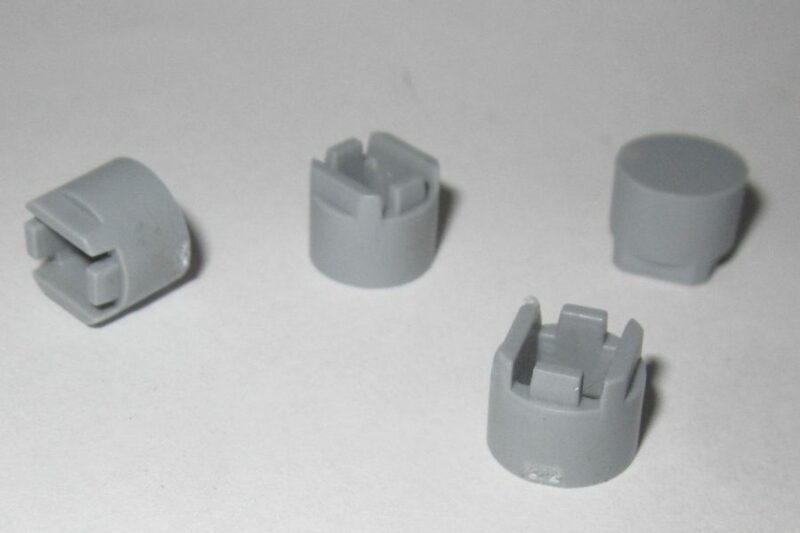 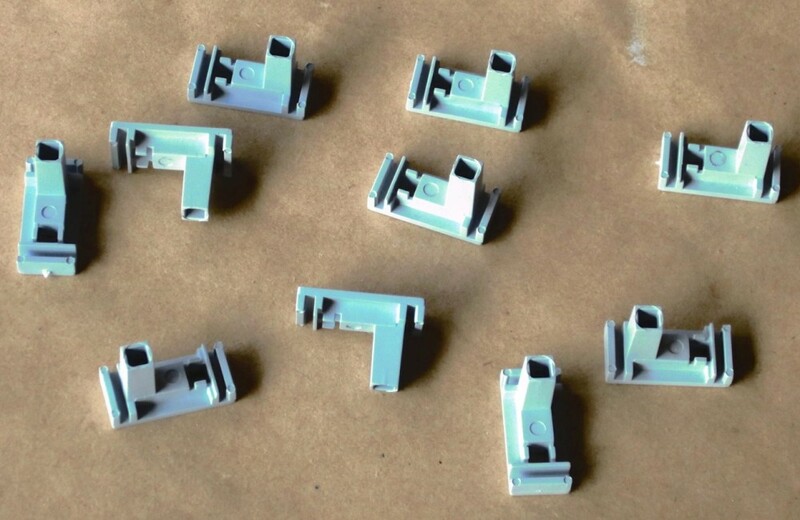 If you are making a routed wood track and want to fix any Scalextric Armco into it these plugs are specifically designed to make that really easy. 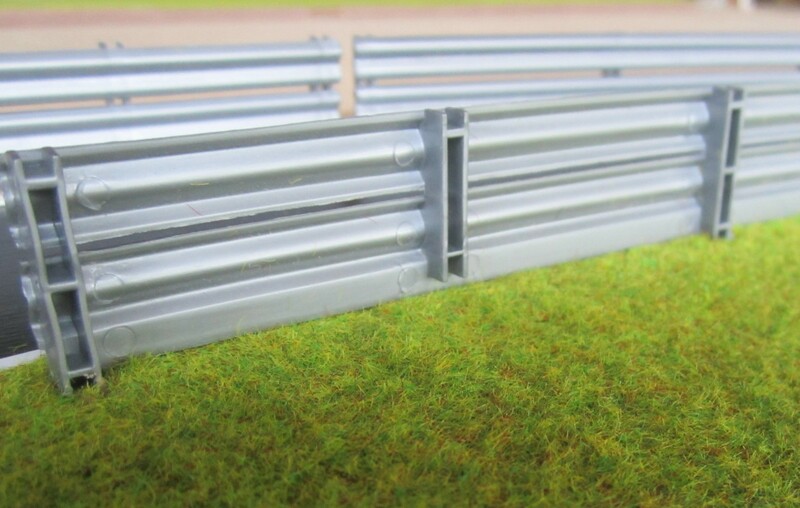 Simply drill a 10mm hole where you want the ‘legs’ of the Armco to be and tap the plugs in. You can then insert the Armco and it is firmly held but can be removed very easily if necessary for transport or storage. 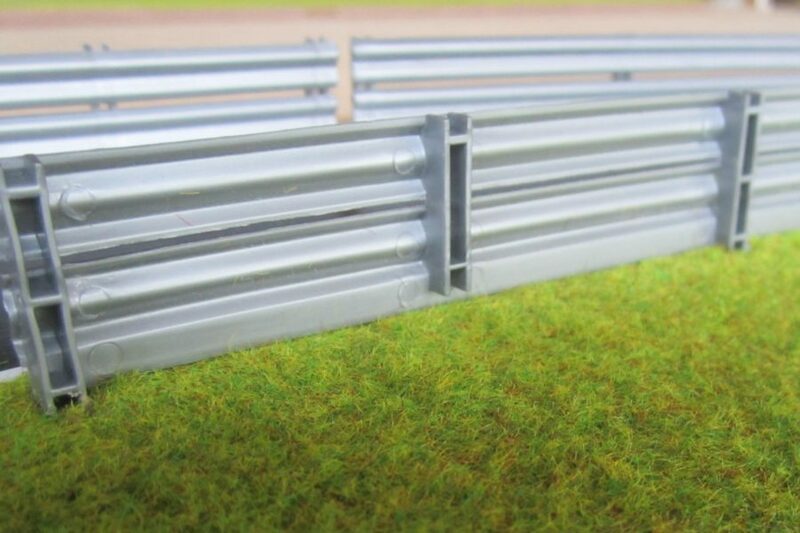 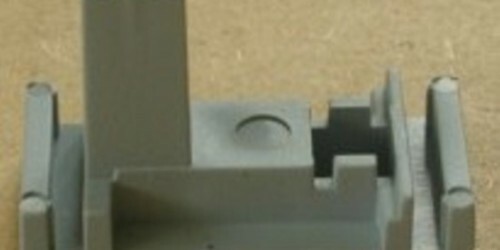 To connect two pieces end to end without a gap the clips will also allow you to clip any part of the bottom edge of the Armco into it.